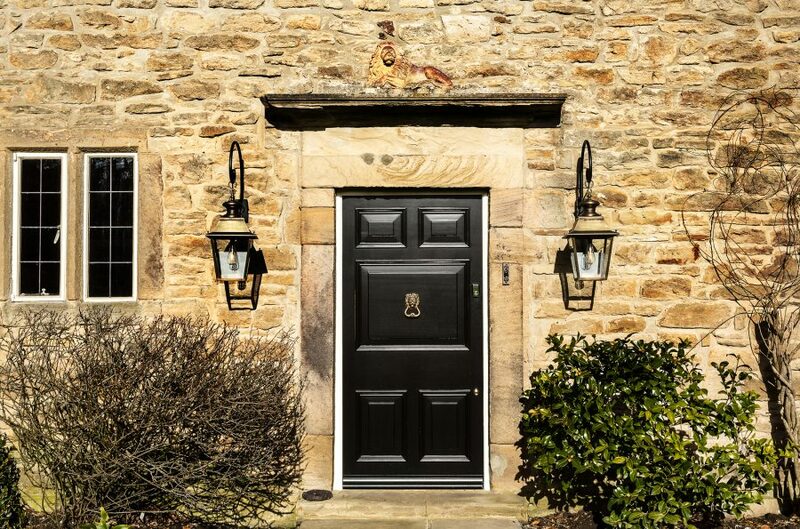 Remodelling and refurbishment of a 17th Century Grade II listed Farmhouse with modern annexe involving sympathetic repair and restoration where appropriate. The works included the insertion of new large glazed openings, replacement contemporary garden room and ‘light touch’ link between old and new buildings, renewal of windows with heritage ‘slimlite’ double glazed units and re-planning of interior to create central living / kitchen area and improved layout / flow throughout. Monument advised the clients prior to purchase on the proposals which may be acceptable to the Local Authority Conservation Team in particular regard to the Listed Farmhouse and engaged in pre-planning discussions with them to receive formal advice. Working closely with the clients we developed the proposals to their brief, in accordance with advice received from the Conservation Team and sympathetic to the historic nature of the building and constraints of the site. Some of the proposals required in depth knowledge and understanding of traditional construction techniques and in contrast modern detailing. Our close knit team of professionals developed the design to concise construction drawings which were invaluable throughout the construction phase of the project. From our first meeting with Andrew, we had great confidence that Monument would present the best opportunity for delivering our brief and designing our new home. The Listed Building application process went very smoothly and the approval met with our objectives. We are delighted with the final result and with the complete transformation of some of the spaces. Monument offered imaginative ideas and creative design, changing the layout of the interior and creating a wonderful garden room to link the old and new.